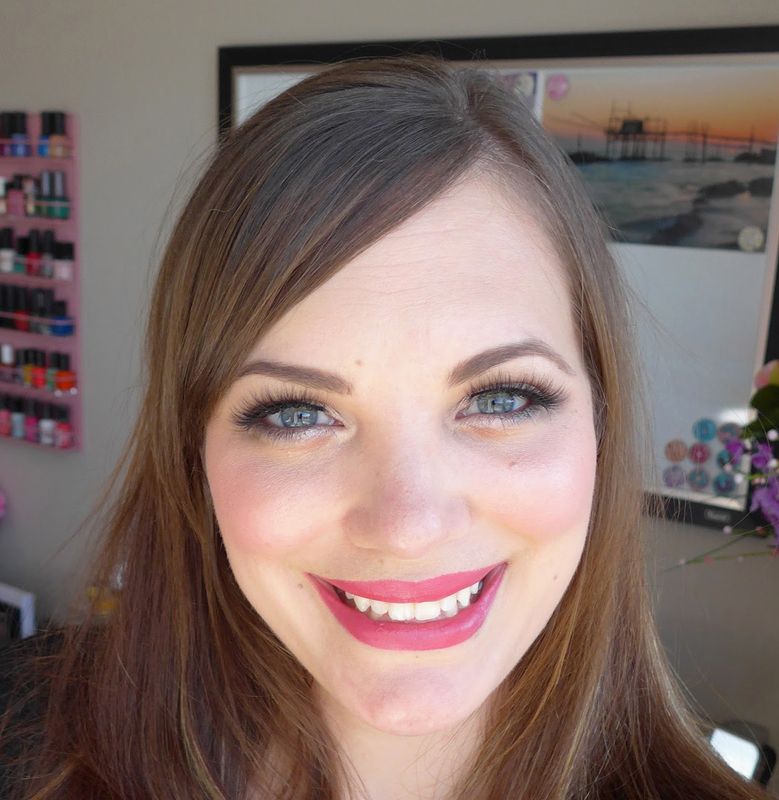 I'm Renee - founder of See The World in PINK and blogger based in Calgary, Alberta. See The World in PINK was started with my love of skincare products, masks, beauty products, makeup, nails and subscription boxes! I was introduced to beauty subscription boxes (in May 2014) by my work partner. She told me about Ipsy and then it all snowballed from there - I was hooked!!! I did hours of research on beauty subscription boxes and then realized all the different kinds of boxes! I started blogging about subscriptions because I knew there must be other people interested in knowing about the value and quality of the products. Then, I added in my nails and more! This blog has really evolved since then and I am so excited that I have found a platform to share my love of beauty, skincare, nails, and everything else I love! I am a self proclaimed skincare addict! I use a 10-13 step skincare routine and am constantly trying new products to incorporate in to my routine! Plus, I've turned in to a total mask addict and I also love doing makeup posts are reviewing products are creating looks! I find it hard to stick to 1 topic, so while I focus mainly on beauty, you will find books, travel reviews, my family and some lifestyle posts as well. I I hope you find something you like here - I always hope people enjoy reading my blog as much as I enjoy writing it! Thanks for stopping by!!! Xoxo! Hi there! I am a big fan of your blog! I was browsing through your site and was wondering if you've done a review on embellished boxes? Its a monthly subscription box company that focuses on DIY craft projects. I would love to hear your opinion on it before buying! The site is embellishedboxes.com Check it out! Hi Sadie, glad you enjoy the blog! I have never done a craft box review. I started with beauty boxes but am slowly going to branch out! I liked the price of the Embellished Box - so I signed up for the September box! Please look for my review on it in September! Great to hear!! Will definitely stay tuned!! Oh FUN! Thank you - sounds awesome!! I will get to it today or tomorrow :) loved yours!